Fiberglass Blades – Black Gelcoat finish. 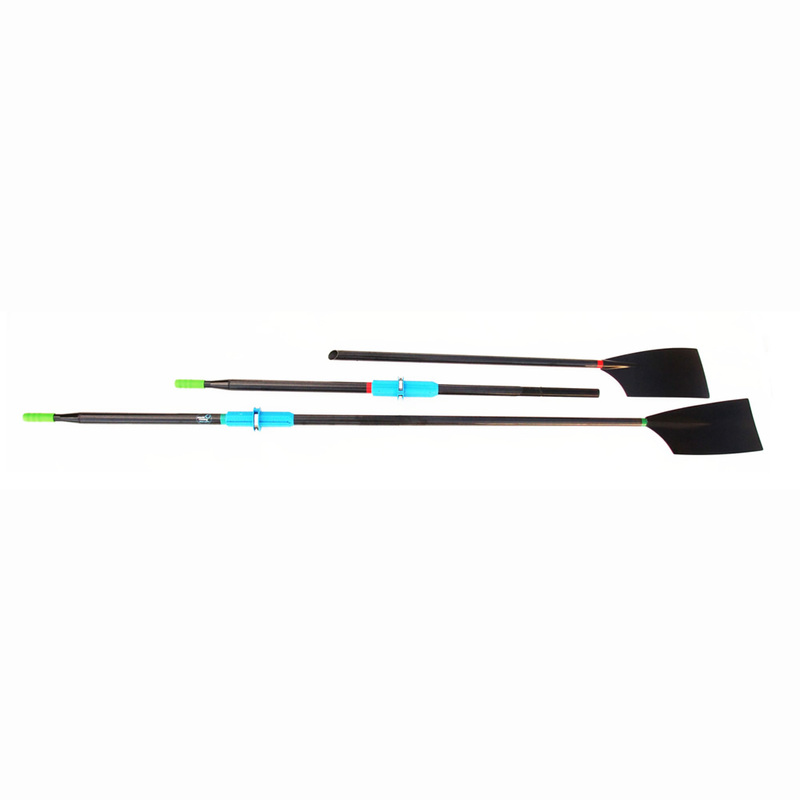 Polyethylene Oar Collar – Blue. Adjustable Plastic Button with Stainless Steel Clamp/fastener – Blue. Grip – Rubber – Blue. 2 Part System – Push Button Spring Clip – stainless steel – with integral fiberglass reinforcement sleeve – 14” or 36cm long extension tube. Plus 1 spare pair Push Button Spring Clip – stainless steel. 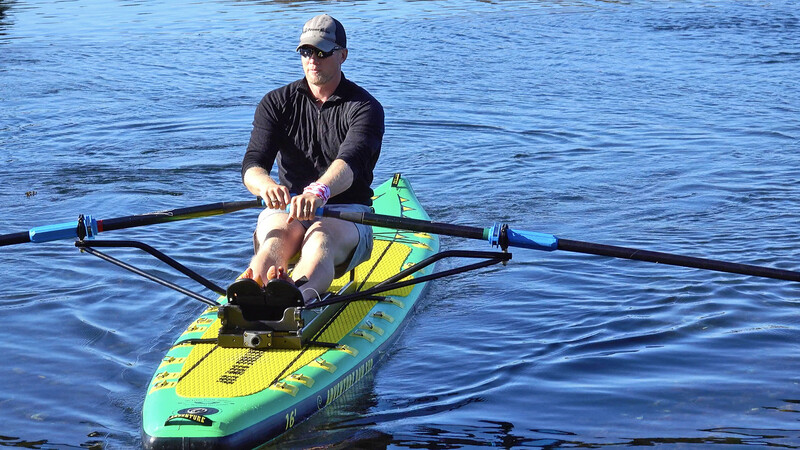 To keep your oars in good condition, separate the two sections and hose off with fresh water after use. Wipe with a cloth to remove salt, sand or dirt. 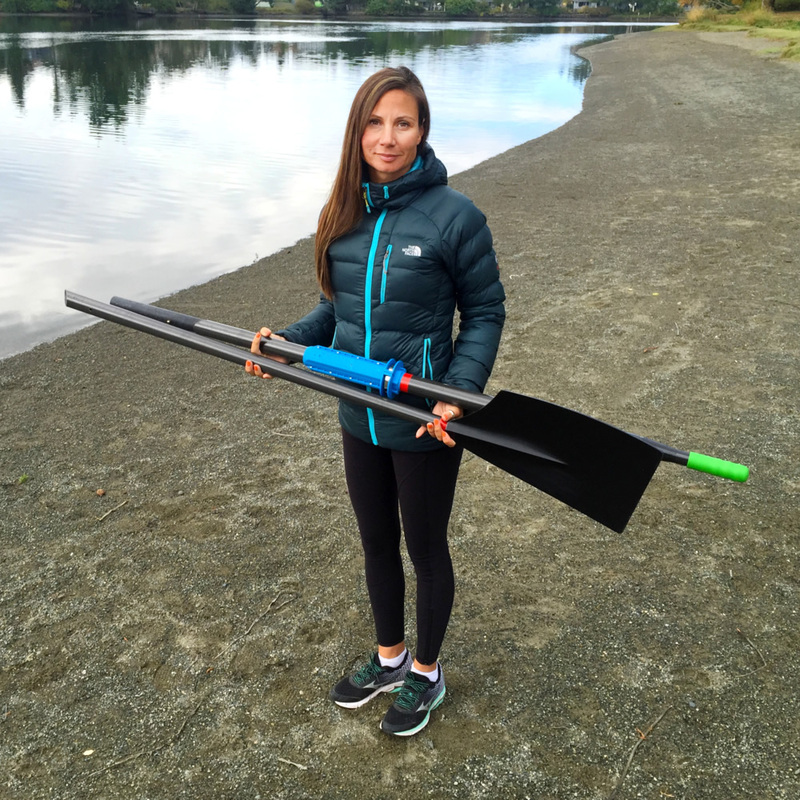 If these two-part sculling oars are kept conjoined, any salt water, grit or sand that is left in the joint or around the push button can cause sticking and eventually lead to permanent fusing of the two sections completely. They would then no longer come apart. Spray the metal parts with a silicon-based spray occasionally to keep them from oxidizing. 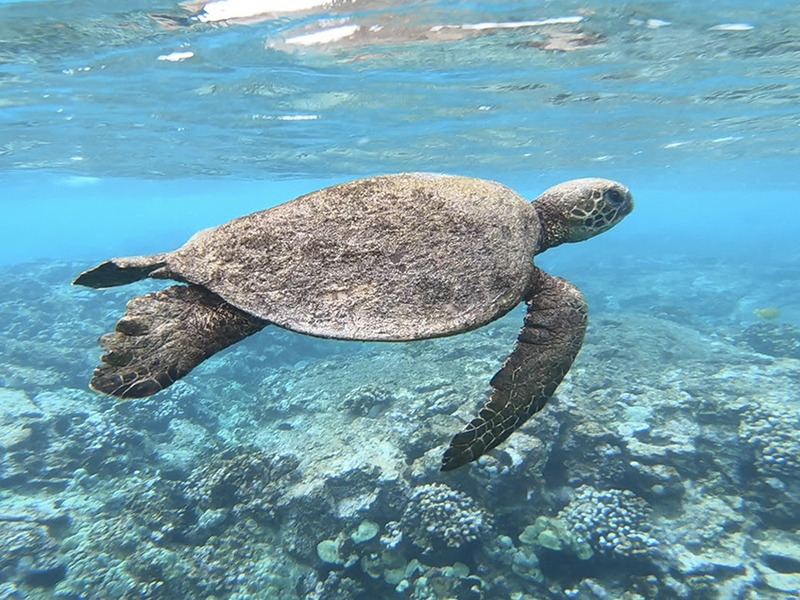 Store oars out of direct sunlight to reduce UV exposure. Wax the carbon fibre shaft and gelcoat blade using any auto wax to keep them shiny and protect against UV damage. Before applying the wax, wash the surfaces and dry thoroughly. 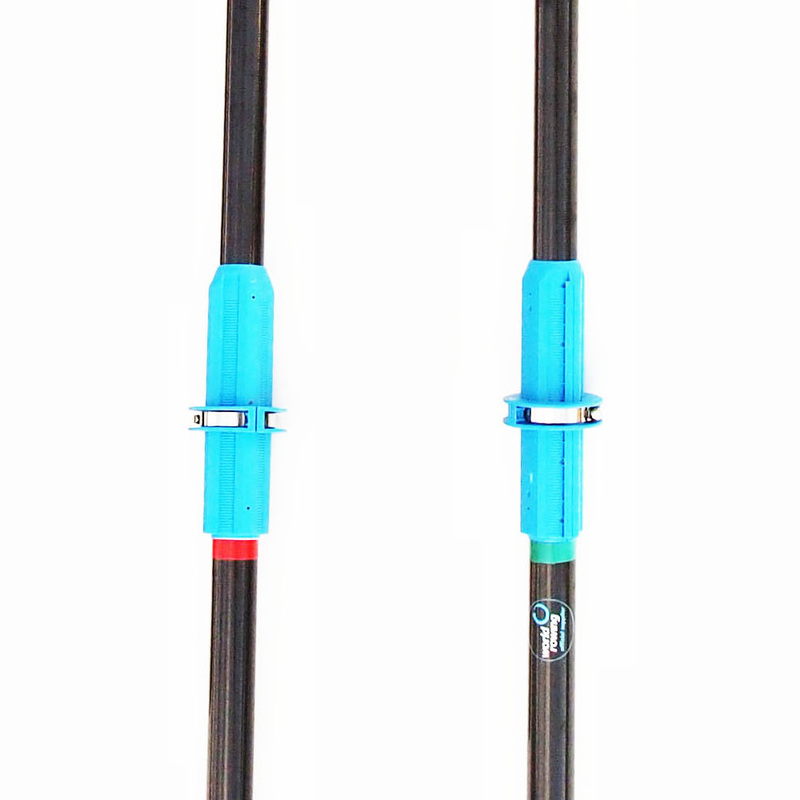 One button per oar is set to suit the required overlap by locating them on the blue plastic collar and using a slot screwdriver tightening them securely in place. 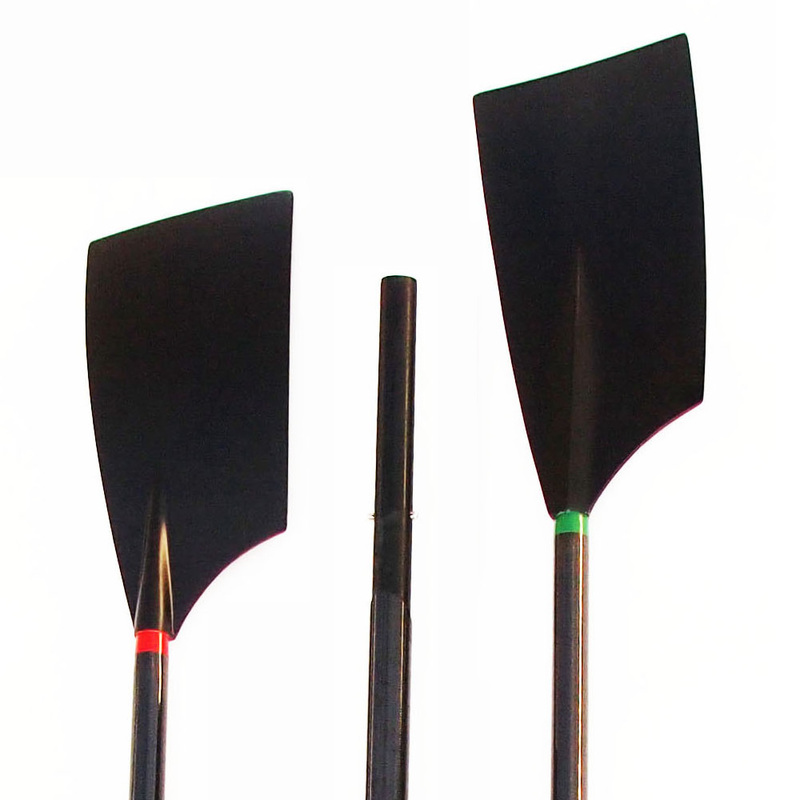 Your oars come with a red stripe and a green stripe at the base of the shaft near the blade and a red stripe above the button on the second half of the shaft to match the red striped oar blade section. 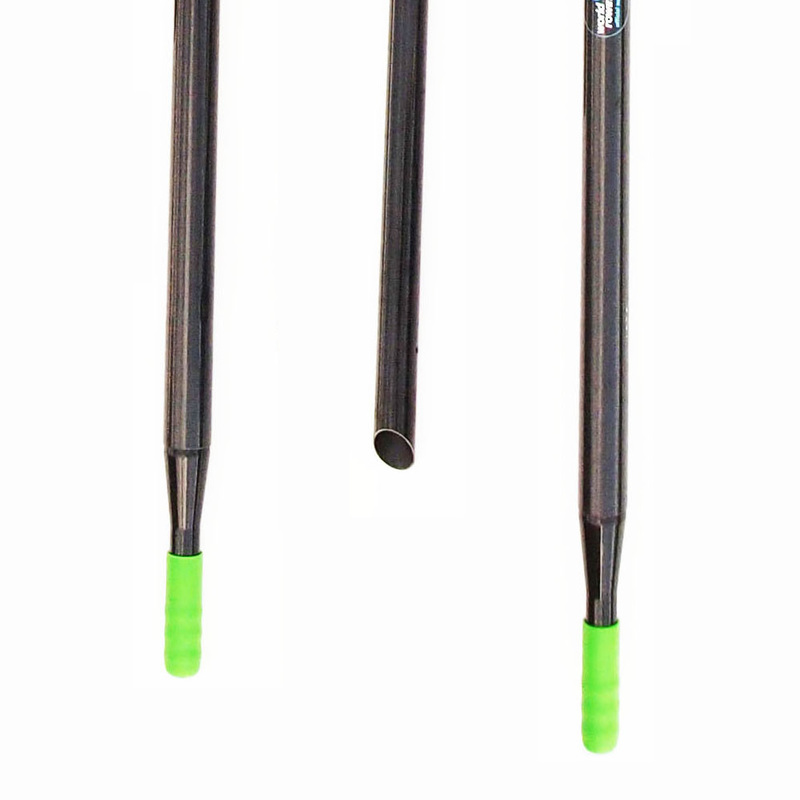 Each oar fits its own individual shaft, so be sure to set them up with red-to-red and green-to-green matched. To separate the shaft push down on both push button spring clips on both sides of the shaft simultaneously while pulling the two sections apart.